In my years of healing from Lyme Disease and Chronic Fatigue Syndrome, hands down one of the most powerful things I ever did for myself was do the healing cleanse suggested by Anthony William, aka the Medical Medium. 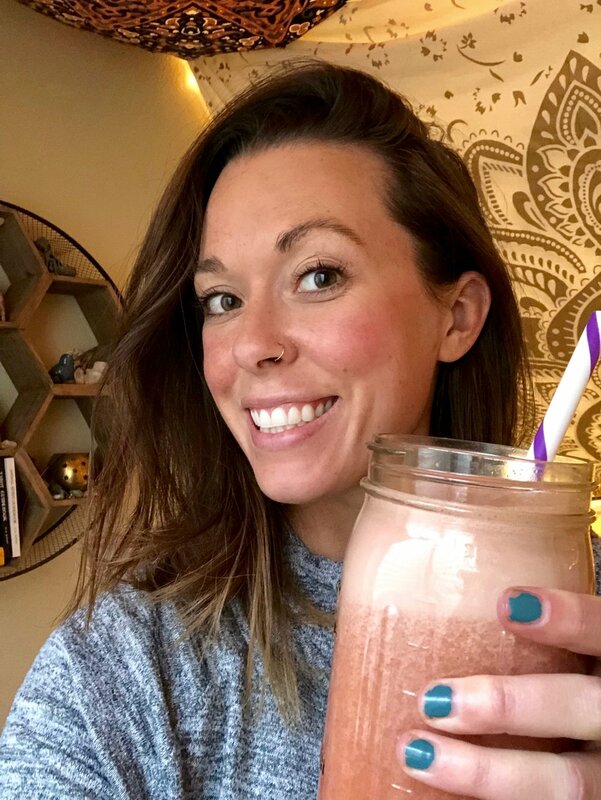 This 28-day infusion of fresh, raw fruits and veggies gave my body the micronutrients it needed to finally push past the "healing plateau" I'd found myself on. But it sure wasn't easy! I did a lot of things wrong my first time around with this cleanse, and ended up quitting at day 5. But I've learned a lot since then, and I can help you avoid the same pitfalls, so you can complete this incredible program and start feeling well again! 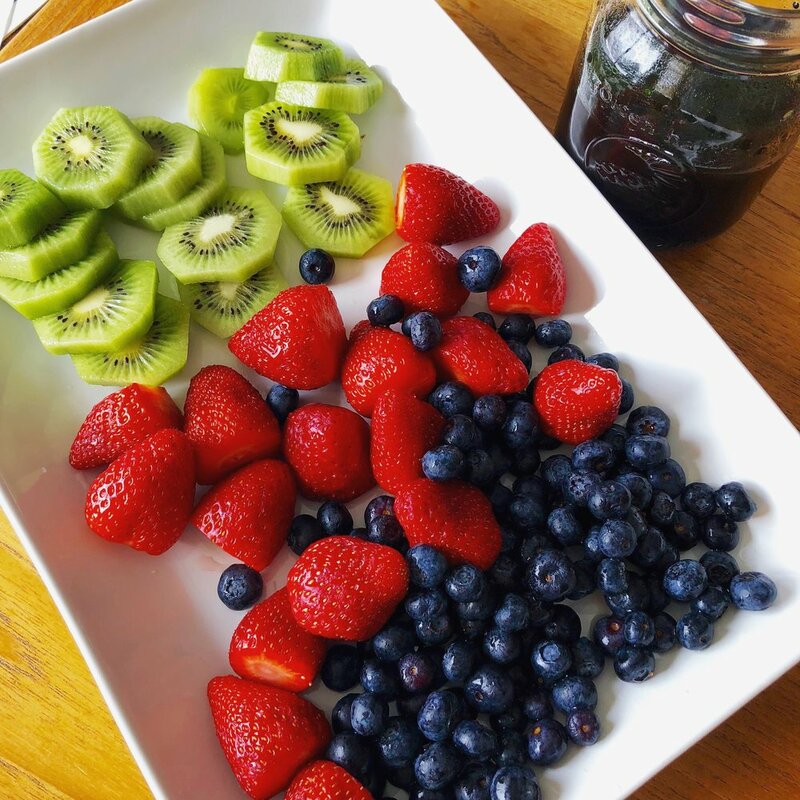 As a Certified Health Coach and spiritual healer, I am a firm believer in this cleanse. Trust me, you will experience a detox of not just your body, but your mind and spirit as well. I'm so excited to be offering guidance for this cleanse as part of my coaching programs! I also lead clients through the Liver Rescue 3:6:9 Cleanse, and all sections of the 90-day Thyroid Rehab program. Depending on your state of health, I can recommend the right one for you! Guided healing cleanses can be incorporated into any of my coaching packages. I highly recommend we work together for at least a few weeks, before attempting these programs. Want to learn more? Please contact me or sign up below to stay in the loop! We respect your privacy, and never sell or share your info! Haven't heard of Medical Medium? Check out his books- if you struggle with any chronic or mystery illness, I promise they will change your life!